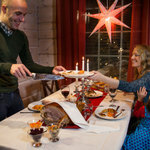 They used to say, “Christmas comes but once a year.” Not any more. 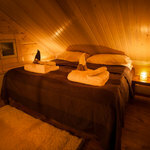 Our Christmas Chalets bring on the seasonal spirit 365 days of the year. 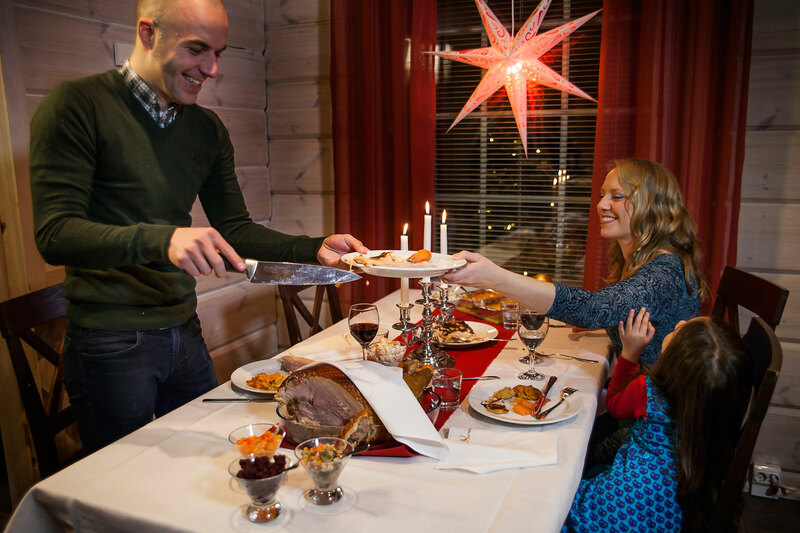 Summer or winter, autumn or spring, we guarantee you’ll spend Christmas in style. 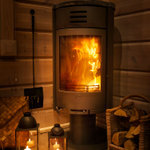 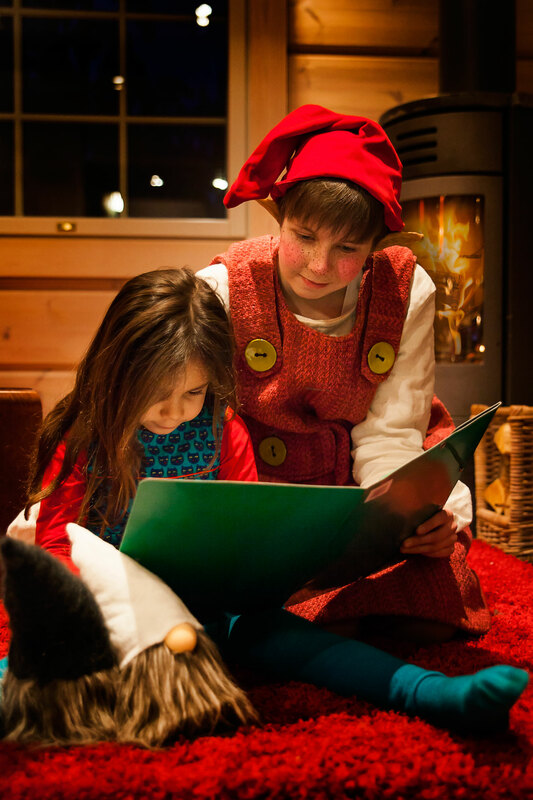 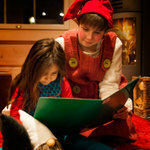 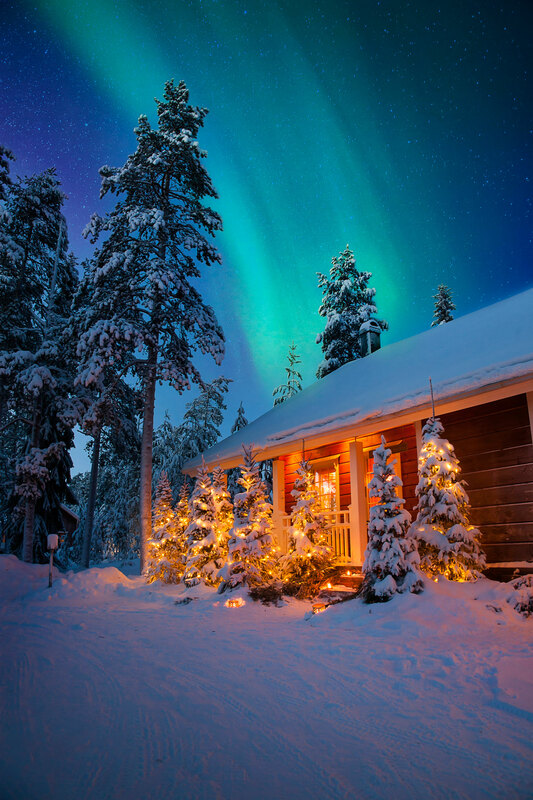 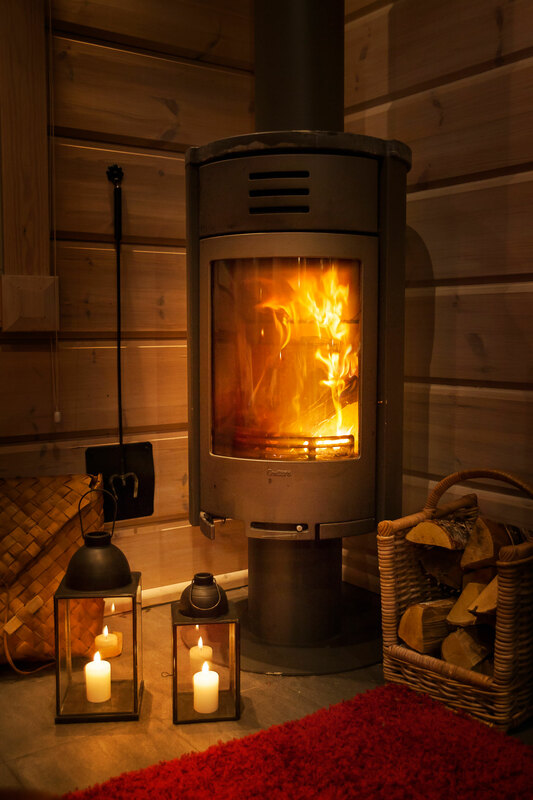 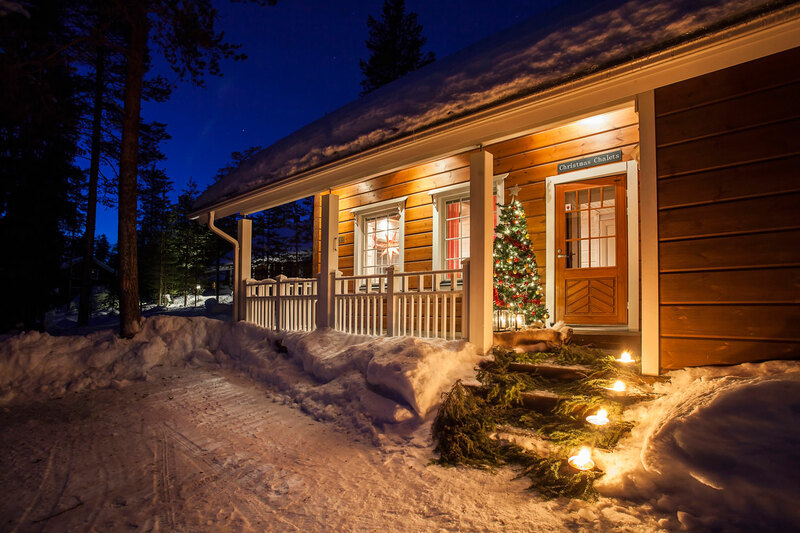 Our Christmas Chalets warmly invites you to celebrate the authentic Finnish Christmas spirit every day of the year. 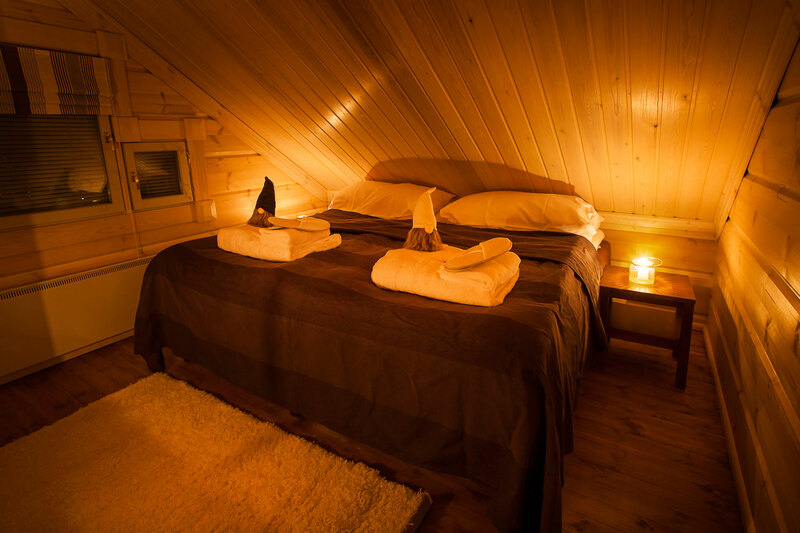 The chalets provide a stylishly decorated retreat bursting with the warmth and cosiness you associate with the festive season. 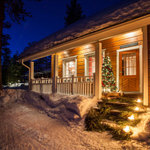 From the glowing fireplace to the sparkling Christmas tree, every chalet is given a seasonal facelift with warm colours, luxurious materials, atmospheric candles, and a sprinkling of Christmas cheer.   Our private, tailor-made Christmas experience takes you for a minimum 4 days adventure in search of Santa Claus. 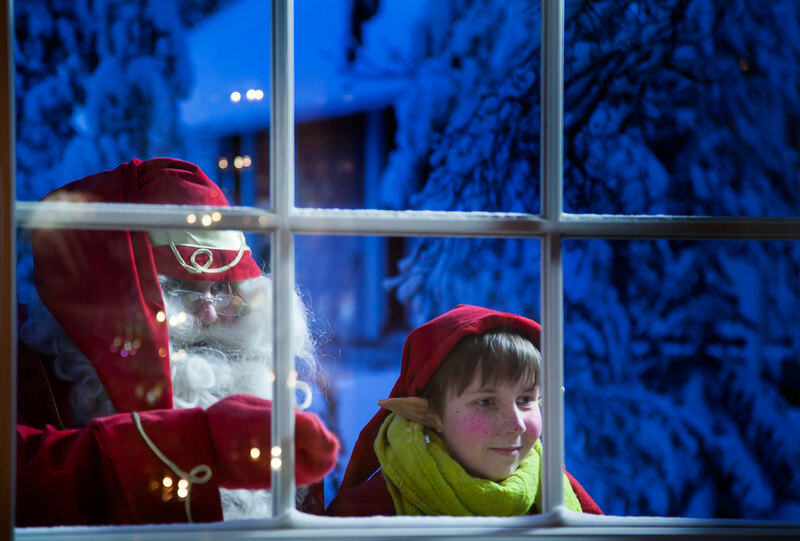 We’ll look after you, all that is left for you is to enjoy the spirit of Christmas and enjoy the Arctic hospitality. 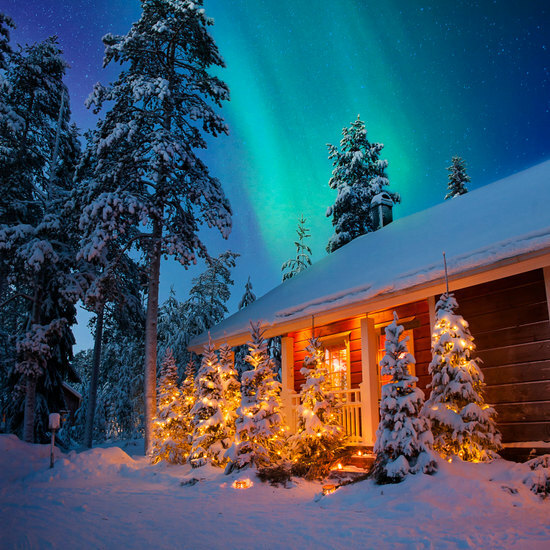 For yuletide fanatics who can’t wait another minute for Christmas to arrive, there’s a place on Earth where tidings of joy happen all year long.